When did I first hear of the salah? My first hearing of the salah was many years ago, before I knew it by name. Friends had come to visit who had been filming in North Africa. Christians, they complained about the "interuptions that went on day and night - such an awful racket". I remember thinking how wonderful it must be to be part of a faith community that stopped during the day to pray together. And I had some memory of hearing the bells and prayers when I had been in Istanbul many years ago. Arthur Paul Boers, a Canadian Mennonite spiritual leader and writer, holds similar views to my own. 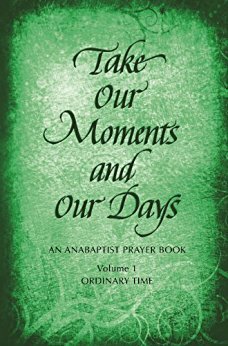 In recent years, Boers has written extensively on the beauty and gift of fixed hours of prayer in the lives of Christians, attempting to draw those of my faith back to this ancient spiritual practice. 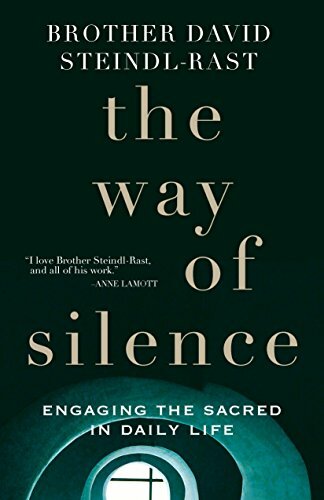 When I go to the middle east I am impressed by the periodic cessation of regular activity while prayers are publicly broadcast over outdoor loudspeakers. Muslims stop, spread prayer blankets, kneel, and pray. .
there is a strong possibility that Mohammed learned his practice of regular daily prayers from a Christian hermit. If so, Muslims are more faithful than many Protestants in maintaining an ancient Christian tradition. . .
— Arthur Paul Boers, The Rhythm of God's Grace, 79,80. 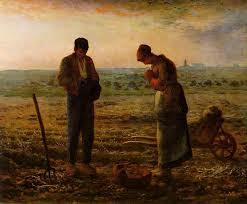 What is fixed hour prayer in the Christian tradition? It is something called the divine office. I love The Angleus - bless French painter French painter Jean-François Millet, for capturing those gentle creatures who knew, at end of day, to whom they owed their allegiance This painting illuminates the world and me within it, tied to the hours of sunlight and open sky. 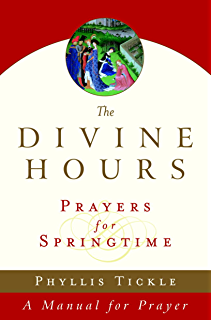 Praying at fixed hours is, in fact, an ancient, Christian practice, coming to us from the Jewish tradition. ("Seven times do I praise you for your righteous laws." Psalm 119: 164) It has all but disappeared from current practice, at least in the Protestant North American culture in which I live, though there it still continues in pockets of the Catholic and Anglican traditions. 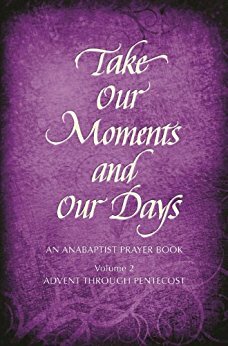 But at the height of Christendom, the ambitions of the day were clustered around times of prayer, the waning and waning of the days energies renewed from the communal reading of scripture, singing of hymns, and particularly, the chanting of the psalms. It was the light of the day, the season of the daily hours that led the parade through the day - the sunrise, the movement of light across the sky, the high noon blistering gaze, the lengthening shadows, the evening tint of sky, the setting sun. The energies of the day moved in rhythm with the readings, tethering the collective soul to that great warmth from which all life comes. 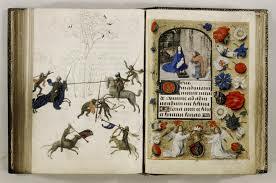 I have long been enamoured with the ancient Book of Hours, an item that topped the best seller list between the mid thirteenth to the mid sixteenth century, reflecting the divine office in word and picture. These books, each as individual as the practitioners who owned them, divided the day into 8 parts, offering set prayers – mostly built around the Virgin Mary – for each time that was to be celebrated. Rich and ornate, hand written and illustrated, the wealthy were the sole proprrietors of these treasures. Though with the printing press, there emerged the more utilitarian Primer, an everyman's daybook, built not around numbers and times and appointments, but around the steady rhythm of well known stories in scripture and song. The salah, embodying devotion and constancy, urges me to get serious about my faily practices. 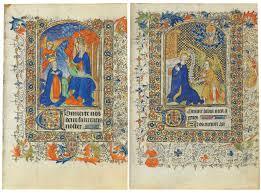 And Brother David enlivens my imagination and emboldens me to set about the business of my very own 'book of hours'. I am not sure of the readings yet, but I know the rhythem of the day. I will call on my garden as mistress, my walnut trees as guardians, and the creatures of the woods as my companions and we shall cluster around the warmth, the life, the wonder that draws us to it. The monastic understanding of the word ‘hour’ goes back to the Greek word ‘hora’, which is older than our idea of a day broken up into twenty-four hour segments. The original notion of hour is something quite different from a unit of time composed of sixty moments. It is not a numerical measure; it is a soul measure. Bonus.The word is feminine. So. Claiming it as my own. Current books from Christian authors reviving the Divine Office. Will lean on them for the daily readings.